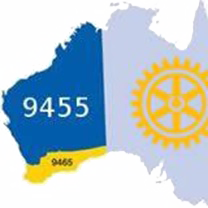 Celebrate Christmas spirit with Rotary Subiaco at the Vic Hotel on December 12th. 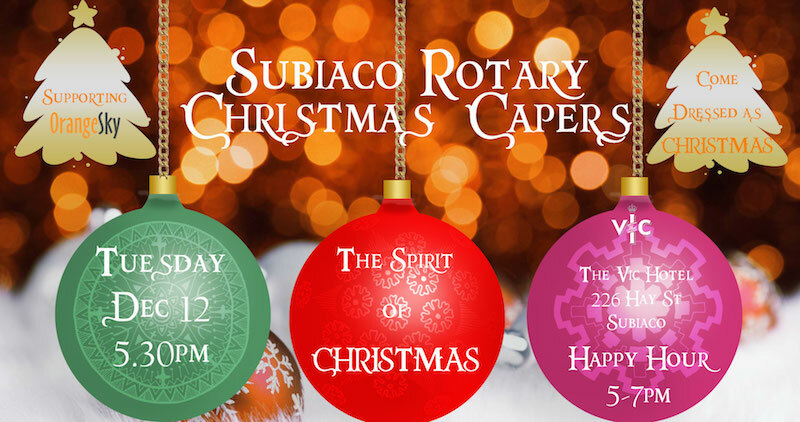 Come dressed as "Christmas" - whatever that means to you - and be prepared for an evening with plenty of fun and some mild fundraising . To make the day truly Christmassy all funds raised that day will go to Orange Sky whose fabulous service provides laundry and showers to people who are homeless.